I had a couple requests for this recipe after I posted a picture of it over on Instagram last week. Oh darn, do I really have to make this again in order to photograph it for the blog?! ;) Yep, folks, I'm here to tell you that we ate 2 loaves of ciabatta bread in a 3 day time span in this house. Sorry not sorry. 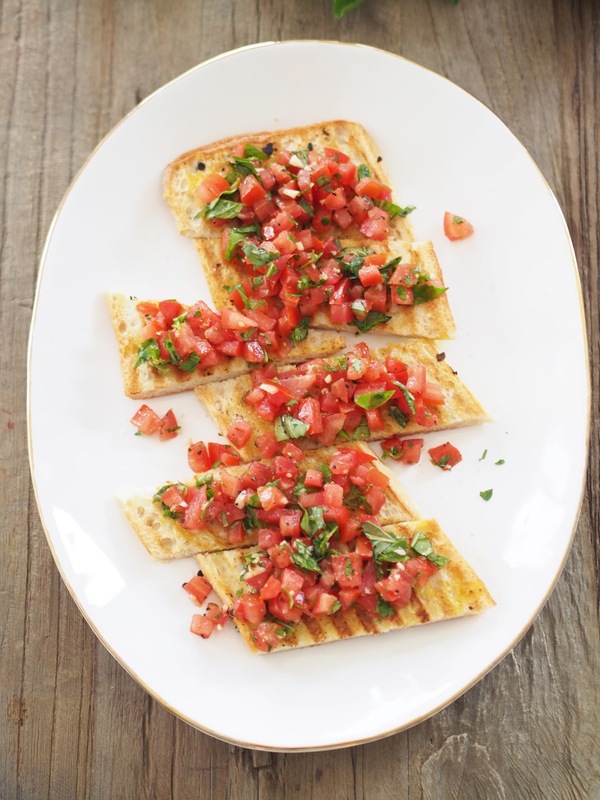 This tasty appetizer is seriously the best tomato crostini that you'll ever have. I'm aware that's quite a bold claim, but am willing to throw it out there because it really is that good! Keep in mind that while this recipe is extremely easy to make, it does require a couple hours of marinating time so that the flavors can intensify. 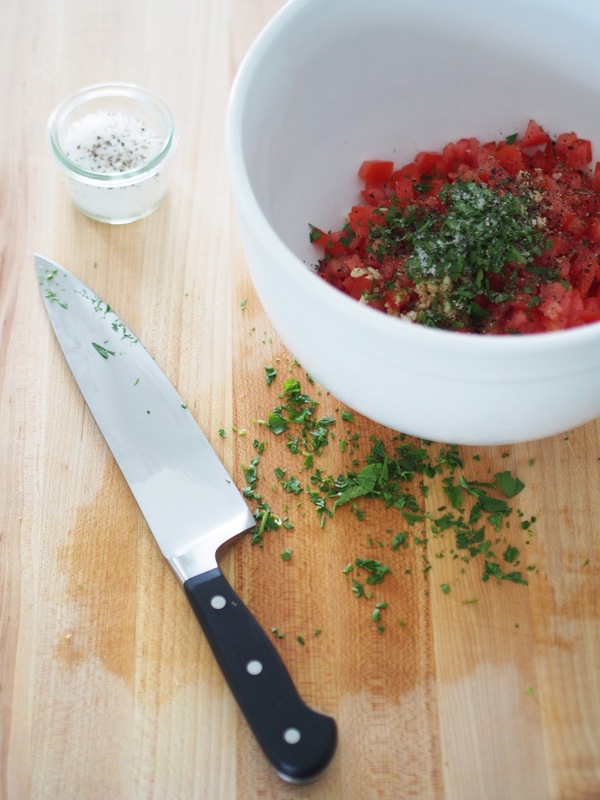 Combine tomatoes, garlic, and parsley in a large bowl and season generously with salt & pepper. 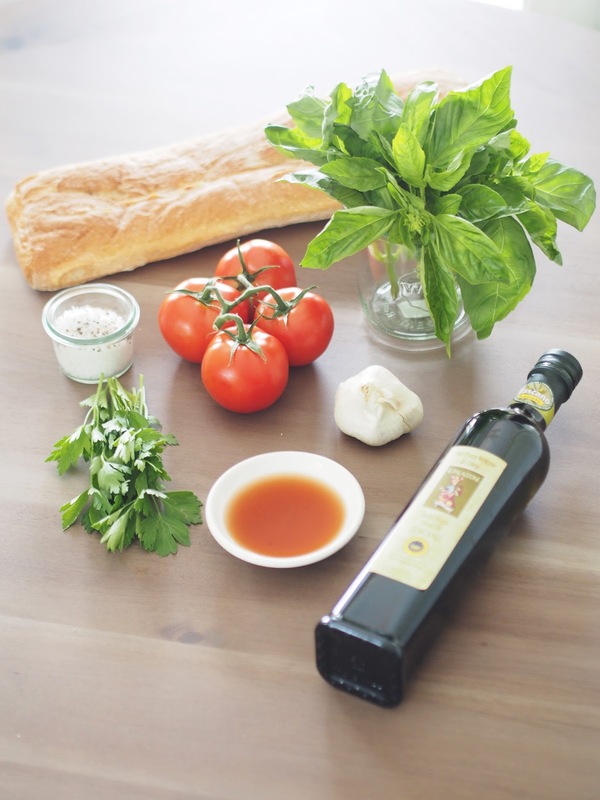 Add 3 tbsp olive oil & vinegar; toss well to mix. Cover bowl and marinate at room temperature, stirring occasionally for 2-3 hours. 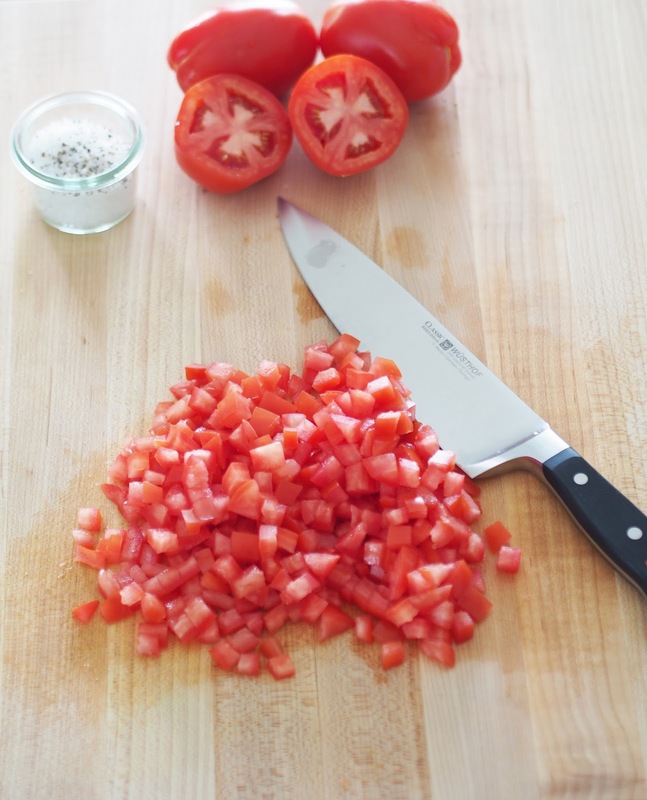 Once the flavors have developed, add basil to tomato mixture and gently toss. Taste, and add more salt & pepper to your liking. 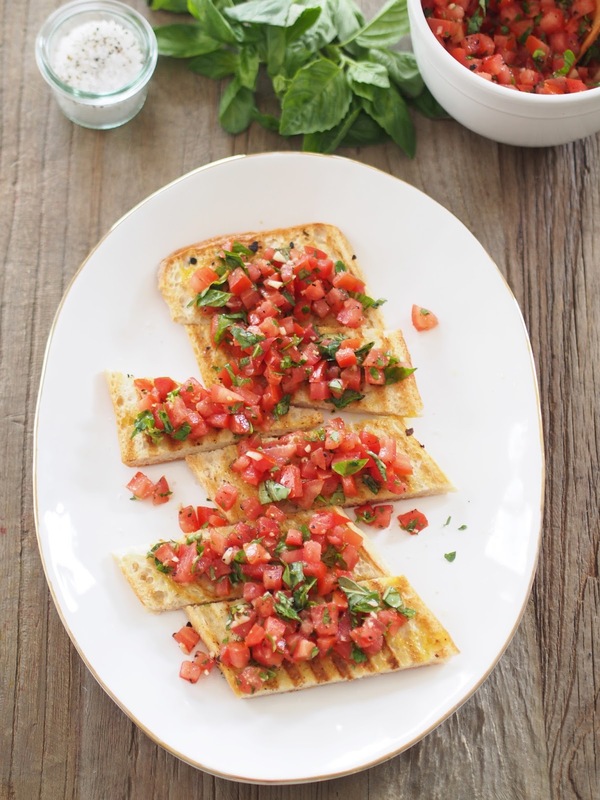 Arrange toasted bread on a large platter, spoon tomato mixture on top of each crostini and finish by lightly drizzling a little olive oil all over. This is one of my favorite apps to make - your photos are so beautiful!!! 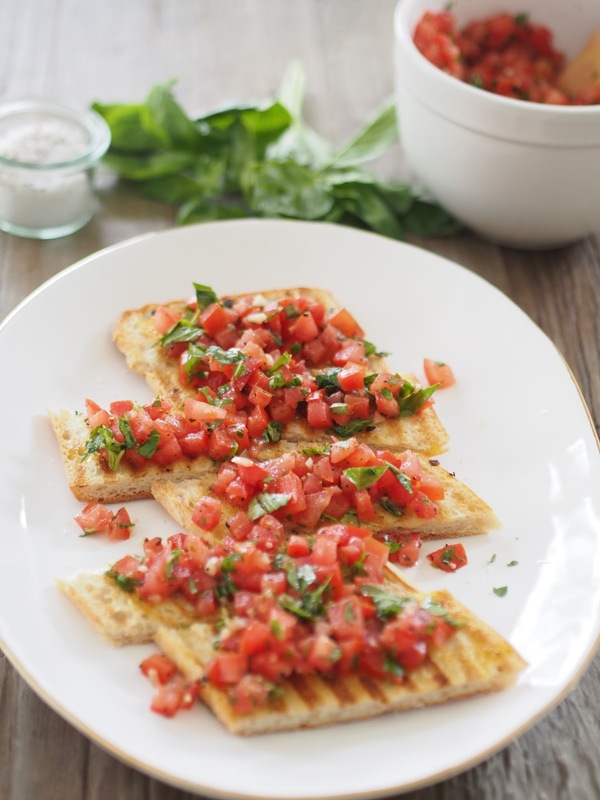 I've never added parsley to it before - I'm going to try that! I bet it really is the best tomato crostini; it looks heavenly! Not only does that look beautiful I'm sure it is amazing. 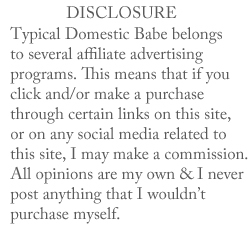 So glad I stumbled on your blog from B!